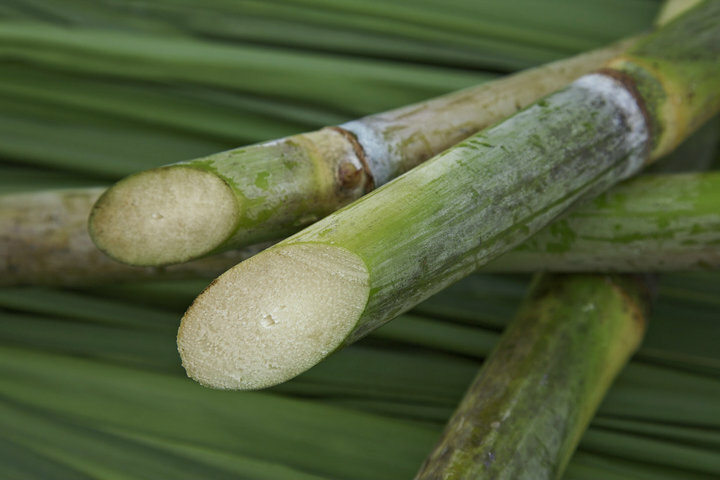 Learn Caribbean History By Visiting Rum Distilleries - Caribbean & Co.
Cut sugar cane at the Mount Gay Rum Distillery. Photo: ©Mount Gay Rum Distillery. The Mount Gay Rum Distilleries in Barbados dates back to 1703 and claims the title of world’s oldest rum producer. As the centuries passed and the art of distilling was refined, Jamaica also became one of the finest producers of rum in the world. 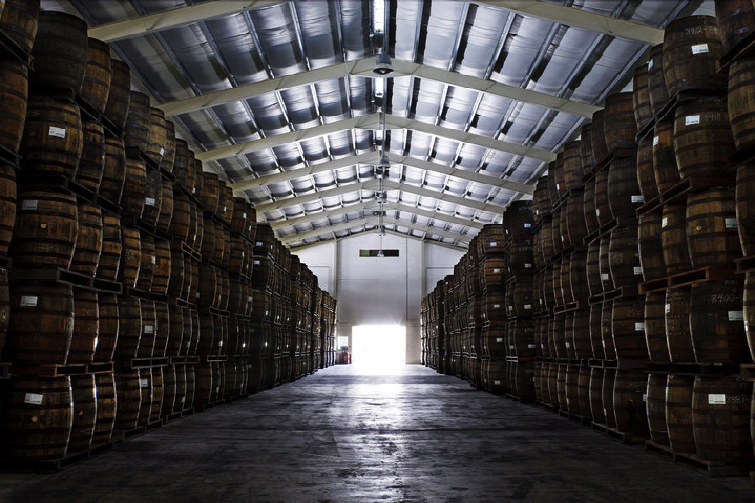 The Appleton Estate, dating back to 1749, is the second oldest rum distillery. Molasses from sugar cane at Appleton Rum Estate. Photo: ©Flickr/SergeiMutovkin. 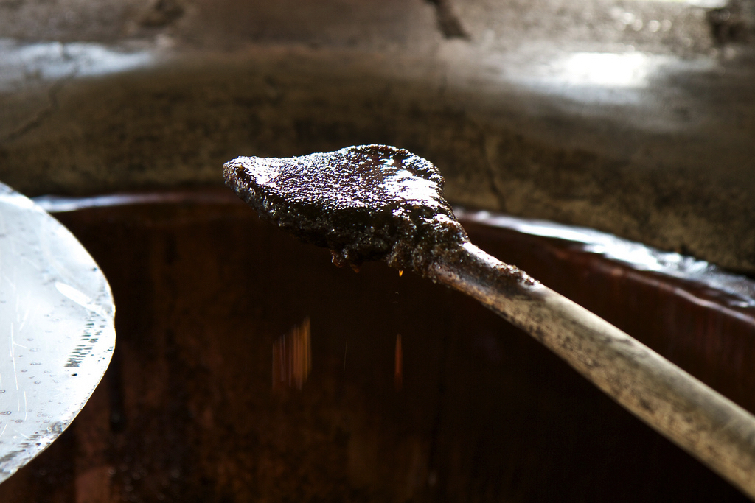 It was during the rum making process that molasses, a sweet, sticky sugar byproduct, was discovered. Molasses became an important factor in the economy of the sugar industry as traders discovered that they could profit from it rather than throw it away. In the archaic refining process of the times, molasses residue was mainly fed to cattle. By the 18th century, the process had become more modernized and the ratio of molasses to sugar was about one to two and was deemed suitable for consumption. Advances in the refinery process eventually gave molasses increasing importance to the manufacture of rum. With an abundance of molasses produced in Barbados, the early settlers saw rum making as a very profitable endeavor. The story is told that respected businessman, Sir John Gay, was asked by his friend John Sober to help with a distillery and quickly became a master at the business of making rum. He refined the distillation process and began producing a superior liquor that is known today as Mount Gay Rum. Visitors are invited to discover the process behind the world’s oldest and most celebrated rum with three tours to choose from. Through the Signature Rum Tour, the interactive Cocktail Tour and a Bajan Buffet Lunch Tour, guests take a close-up journey through Barbados’ rum craft and experience the history of Mount Gay Rum. 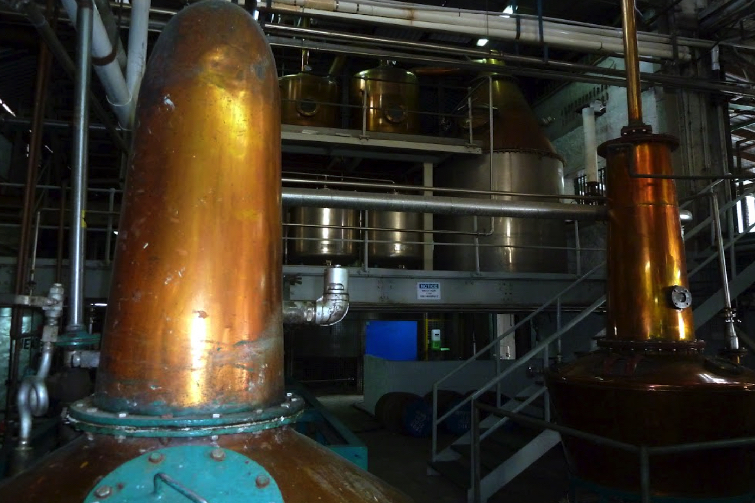 Copper pot distillation of the rum at St Lucia Distillers. Photo: ©St Lucia Distillers Group. It was 1749 that reference was first made to rum manufacturing in Jamaica at the Appleton Estate owned by the Dickenson family. Jamaica had 148 rum distilleries by 1893, with 31,555 acres in sugar cultivation. However, by 1948, the number of Jamaican rum distilleries had been vastly reduced to 25. The country currently produces the widest varieties of rum in the world, sold in over 70 countries. Appleton Estate offers guided tours of the distillery and copper pot stills, and give visitors the chance to juice their own cane and boil ‘wet sugar’ – unrefined, dark and rich with molasses. Sugar cultivation also made its way to the Lesser Antilles, and there were also many smaller rum distilleries on the island of Saint Lucia which was at one time colonized by the French. Sugar was introduced in the 1700s and eventually, rum making began. By the 1950s, only two operational distilleries remained – the Barnard Family Estate which was mostly known for producing strong white rums and the Geest, which is now the location of the St Lucia Distillers Group of Companies in Roseau. In 1972, the two estates merged and began producing a blend of rum called Denros Bounty Rum. Today the distillery produces a portfolio of premium rums. Haiti also has its place in the history of rum in the Caribbean. In 1862, French native Dupré Barbancourt, using a double distillation method discovered a rum of superior quality that still bears his name today. Upon his death, Barbancourt’s company in Port Au Prince passed to his wife Nathalie Gardère who managed it with the help of her nephew, Paul Gardère. She bequeathed the company to Paul, who led until 1946. By 1952 the plant began to produce rum from the sugar cane grown on its own plantation, which allowed Rhum Barbancaourt to grow to expand its production to eventually export its rum. It was a German doctor, Johann Gottlieb Benjamin Siegert, Surgeon-General in Simon Bolivar’s army in Venezuela who in 1830 discovered a ‘medicine’ in the Venezuelan town of Angostura and exported it to Trinidad. Siegert died in 1870 and left the company to his younger brother and son, who moved it to Port of Spain, Trinidad in 1876. The family would later venture into the rum market, and by 1945, the company purchased a distillery called Trinidad Distiller’s Limited. 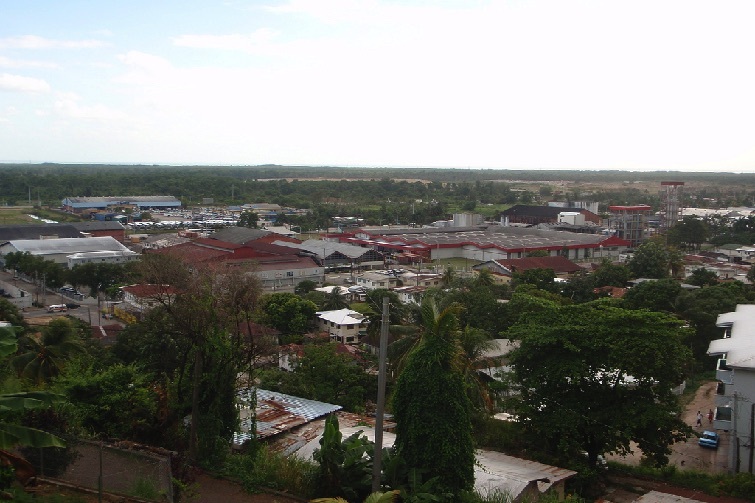 The distillery became a wholly owned subsidiary of Angostura Limited and so began the wholesale production of rum in Trinidad. Angostura’s rum fermentation plant. Photo credit: ©Flickr/jbjelloid. By the end of 1960, Angostura had extended distribution of its products to over 140 countries across the world and gained a reputation for high-quality rums as well as the now world famous Angostura® aromatic bitters. In 1973, Angostura purchased the well-known distillery owned by J.B. Fernandes and added the established brands Fernandes Vat 19, Fernandes black label and Ferdi’s Premium rum to its product line. Today, the House of Angostura is located on a 20-acre complex and includes a museum, art gallery, wine and spirits retail outlet and hospitality suites which facilitate visitor tours. 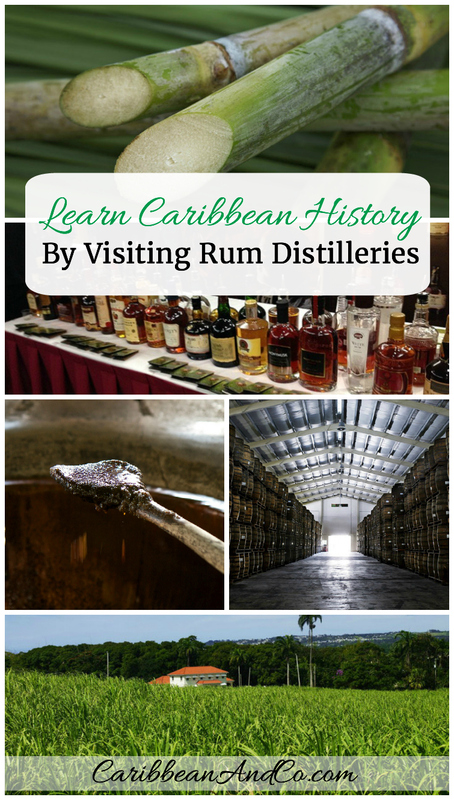 To know the history of these rum distilleries is to know the history of the Caribbean itself. So which of these Caribbean rum distilleries will you visit first? 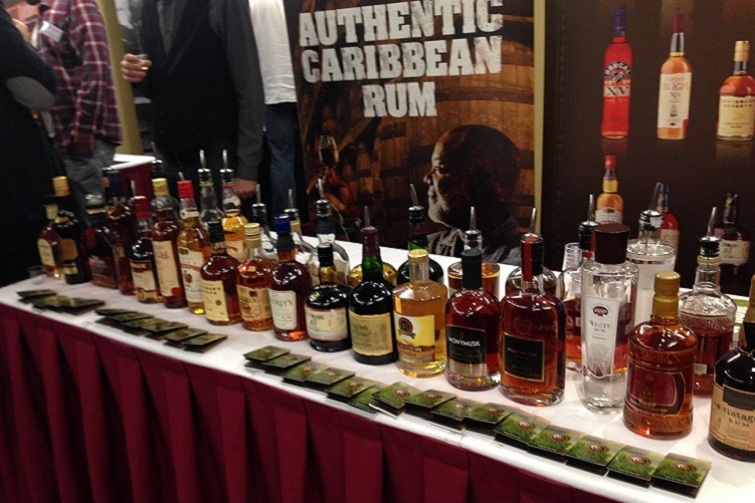 Expanded range of Authentic Caribbean Rum produced in the region. Photo credit: ©Ursula Barzey. Top photo: Sugar cane field at the Mount Gay Rum Distillery. Photo credit: ©Mount Gay Rum Distillery.